It’s been a few weeks since the PRATS were last on the ale trail, St Ives was our last outing and on that trip one of the guzzlers was in the first days of spending almost 7 weeks, quite unwell, hospitalised. It didn’t seem appropriate to do a write up without Citra. The good news is that Lemonhead is now home and is almost back to his hogswilling best. Oakham ales have been through a torrid time with sales plummeting, coinciding with Citra’s arid spell. Visiting Citra during his period of tonsil dehydration in Northampton general, it looked as though he had a secret supply hidden beside bed No12093. The plastic bag looked to be containing a rather putrid Watney’s Red, it was flat, hazy, a slightly fizzy head, warm, with a sort of yellow golden glow, we don’t have tasting notes. In the early days, Citra had all sorts of tubes connected to him, entering his carcass through far more orifices than he was born with. There was a strange looking bag dangling from his nose. Apparently, it was a new green looking product from Bird’s Eye, bile in the bag, lovely. Citra was back in the pubs before Christmas, keep an eye out for the brewer’s stock market prices, they’ll soar over the coming weeks. 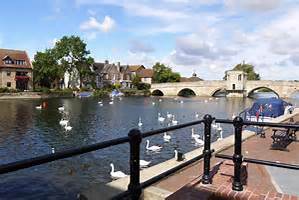 It seems fitting somehow that we start back in St Ives, albeit playing against Cambridge City. St Ives is a good place for a few ales with loads of good pubs within easy walking distance. We have to visit the usual places, The Oliver Cromwell, serving half a dozen ales. A stroll along the river and up into the town we come across the Nelson's Head. A Greene King pub but it also has other ales available usually from Nene Valley brewery. Just around the corner is the delightful Royal Oak, another half dozen ales with Oakham Ales always on tap. If you like your Elgoods then along the Broadway towards the ground is Floods Tavern. 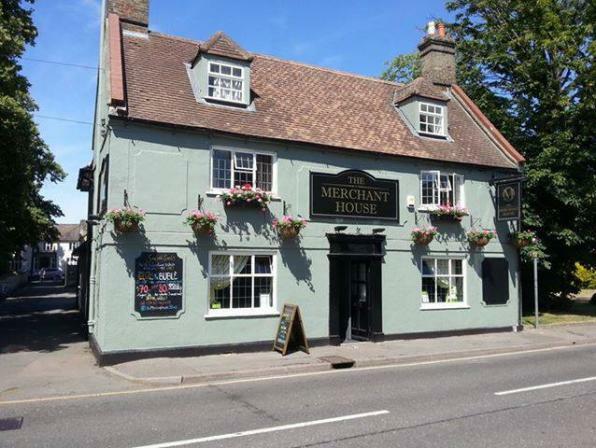 Perhaps the closest pub to the ground is the Merchant House, they give discount to CAMRA card carrying members. 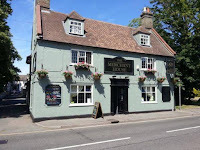 Worth a try, just a short walk away from the ground leaving town is the Seven Wives, also known as the Husbands Nightmare, Summer Lightning is usually available as is the ever popular Bloody Doombar. The clubhouse at St Ives always have a half decent selection of bottled ales, a reasonably lucky ground for us, fingers crossed.